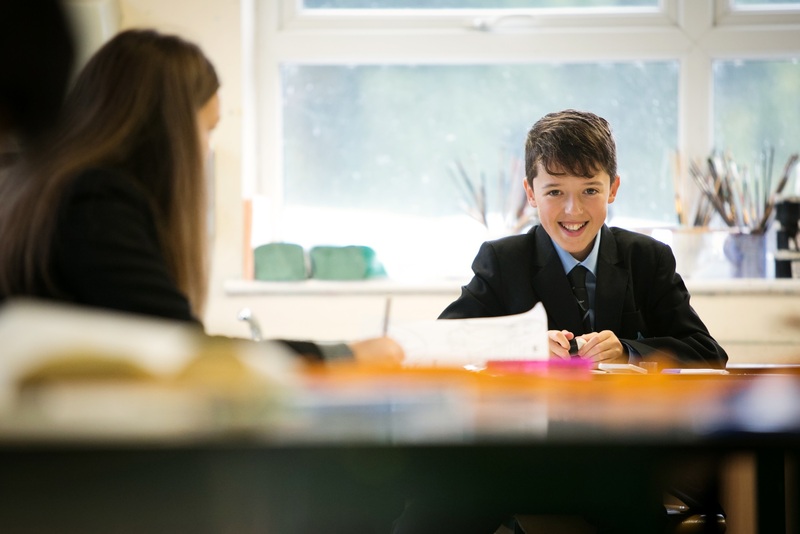 Altrincham College is committed to safeguarding and promoting the welfare of children and young people and expects all staff to share this commitment. We seek to appoint a person to support the Site Manager and contribute as a team member towards providing an effective and efficient site support service, ensuring the site offers a safe, clean, and pleasant environment for staff and students. If you would like further information about this role, please contact Danielle Shields, Office Manager on 0161 980 7173. Please refer to the website for more details and an application form.